Everyone needs a break from the hustle of daily life, and now the newly renovated Carillon Miami Wellness Resort is offering an annual membership program to experience “wellness your way.” Limited to only 200 members, this program includes access to their 70,000 square foot spa, integrative medical health center, pristine beach amenities, two-story state-of-the-art gym, four pools, thermal experiences, spa treatments and personalized physician services. The spa and fitness center combined are 70,000 square feet. Can you please revise the copy so reader’s aren’t confused? Get in shape at the Carillon’s renowned fitness studio that offers more than 300 group classes per week including Ivengar Yoga, Pilates Reformer, Barre, Ballet, Gyrokinesis, TRX, Bootcamps, Boxing, Dance, Mediation, to name a few, and also a two-story indoor rock wall. On-site, the Carillon has an acupuncturist, nutritionist as well as an energy healer to create personalized regimens all to serve as a resource for achieving total wellness through proven medical practices to bring the body into complete balance. Additionally, members have access to healthy aging expert Dr. Adonis Maiquez who is known for his expertise in getting to the root cause of illness. He believes that the secret to a longer, fuller, healthier life is physical, mental and spiritual well-being. His top services with his team include intravenous vitamins; supervised weight loss; hormone replacement therapy; detoxification; executive physicals; functional, wellness, antiaging and regenerative medicine; and spiritual health. 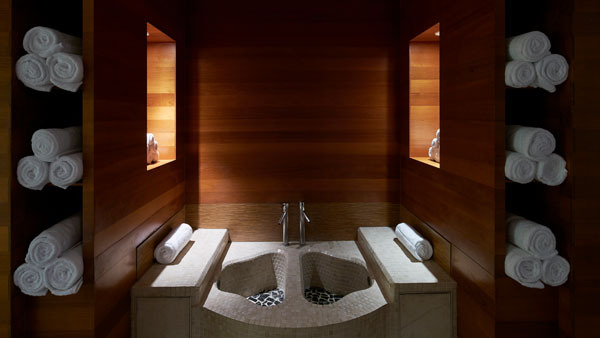 After an intense workout, members can schedule downtime and head to the hotel’s award-winning spa for some luxurious pampering. Members can choose any services from the comprehensive spa menu featuring over 50 different styles of massages, facials, mani/pedi, body wraps, hair removal, pure oxygen infusion, and the non-surgical face lift. 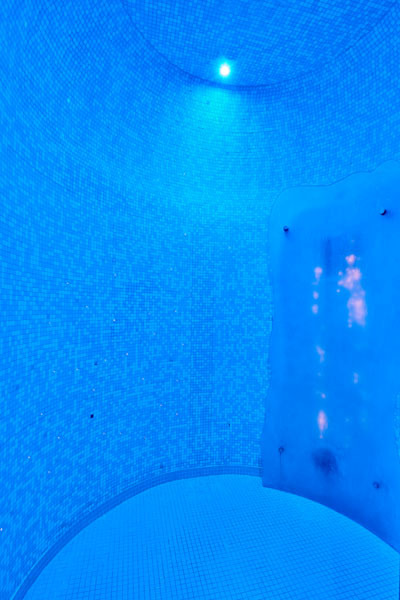 The expansive Thermal Experience is a European-inspired circuit of therapeutic features designed to stimulate circulation, relieve pain, decrease stress and rejuvenate the body providing the ultimate in relaxation. 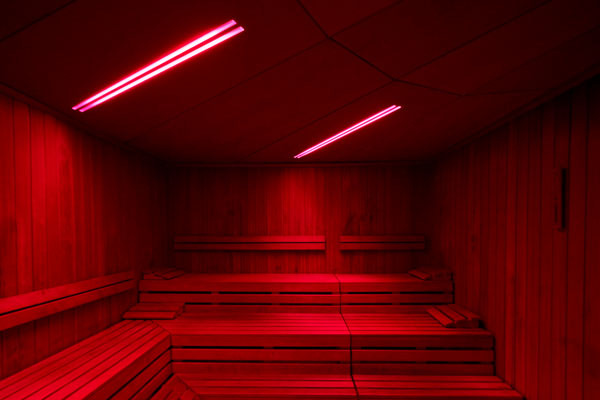 This hot and cold circuit includes: Atlantic HydroSpa, The Crystal Steam Room, Experiential Rain Shower, Finnish Sauna, Foot Spa, Herbal Laconium, HydroSpa, Igloo and Thermal Heated Loungers. Members can also grab a healthy lunch at The Strand Bar & Grill – the hotel’s new contemporary farm fresh culinary concept with sweeping ocean views, or for those on the go – an energizing drink at its new Corner Store juice bar. Annual introductory charter membership fees start at $7,500 per person and available in 3 tiers which is open to only 200 members at a time. 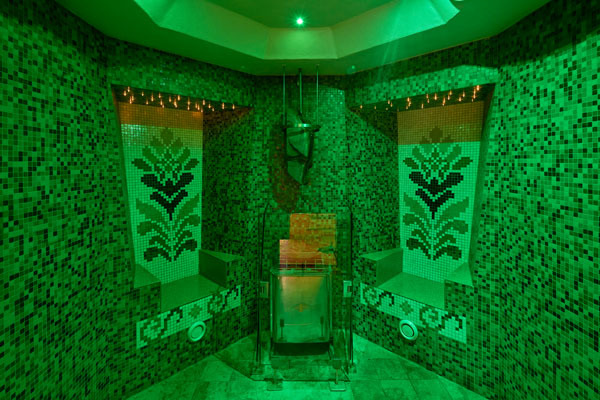 Unlike other private members-only clubs in Miami, Carillon does not focus on its applicants’ profession, financial or societal status, but welcomes those who are looking for an intimate and holistic wellness experience in a luxury resort style setting that is designed to rejuvenate the body and soul.